Is Windows 8.1 is changing its interface? Yes, Once again Microsoft is planning to change windows 8.1 start screen interface with its Windows 8.1 Update 1. The reason is to improve the OS for Keyboard and Mouse users. Directly boot to desktop, bypassing the start screen. Close button to start screen apps like desktop apps. Option to pin start screen apps to Taskbar. Increasing Multi tasking apps to 4 in start screen. Settings icon to PC settings at the top of right side. Power options beside the user account on start screen. Majority users of Windows 8.1 are still on keyboard and mouse setup. So, Microsoft is slowly making Windows 8.1 more desktop user friendly. Start button is added in windows 8.1. 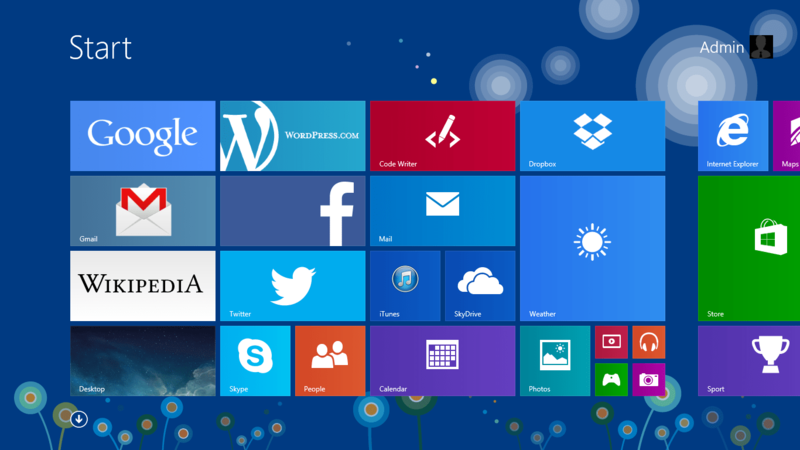 By these changes made by Microsoft, windows 8.1 is getting closer to windows 7 interface. I am need of Windows 8.1 64 bit, if anybody has a torrent link, please share with me.